soldier when he returns home. hallucination, violence and undead horror! 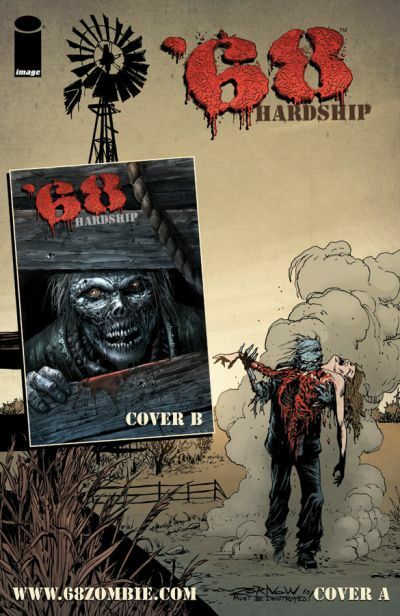 ‘68: HARDSHIP (ONE SHOT), a 32-page full color horror comic book, will be on sale August 24th for $3.99.